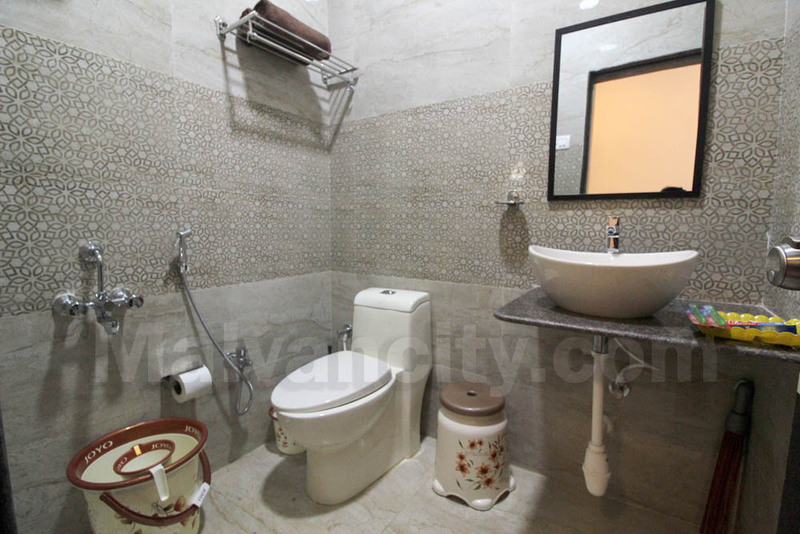 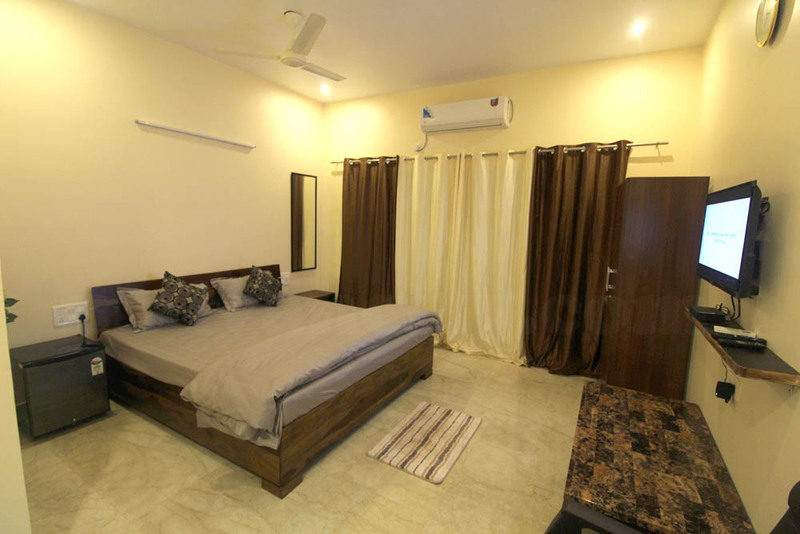 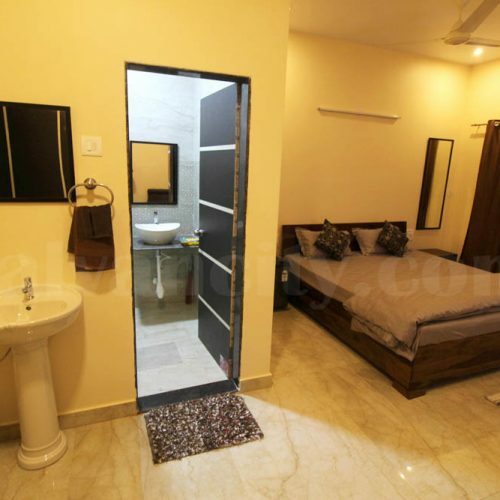 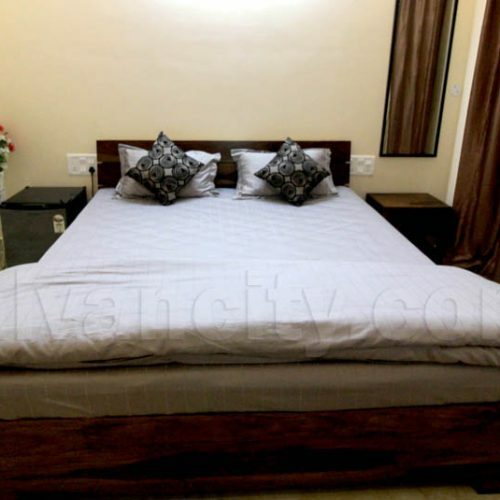 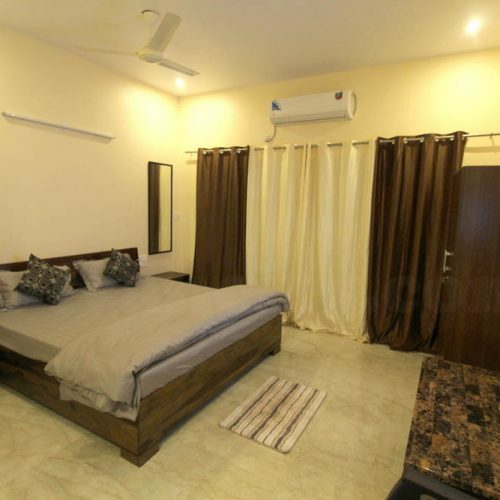 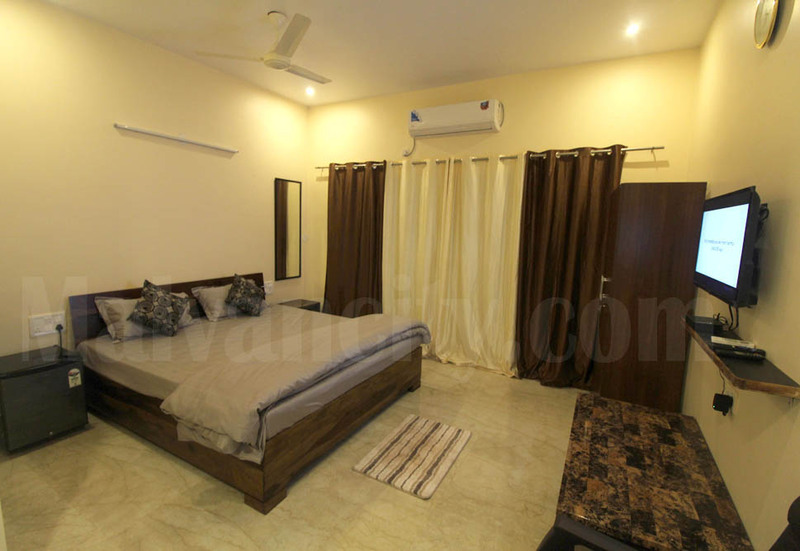 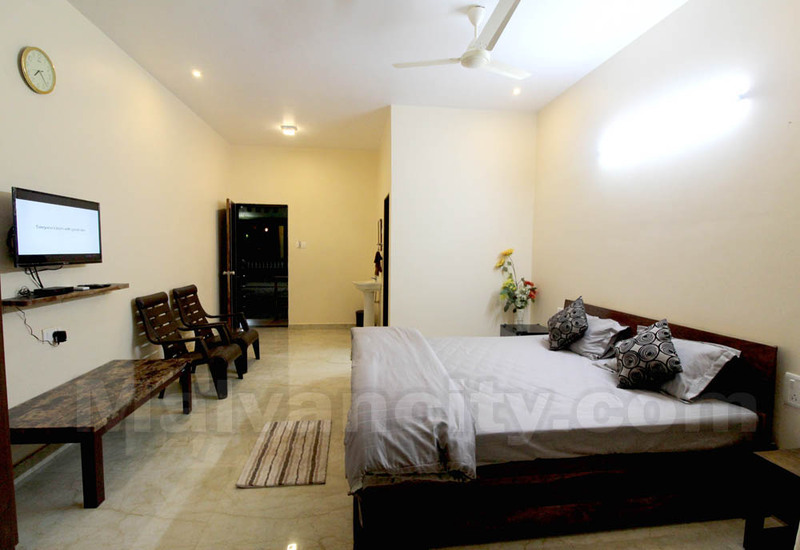 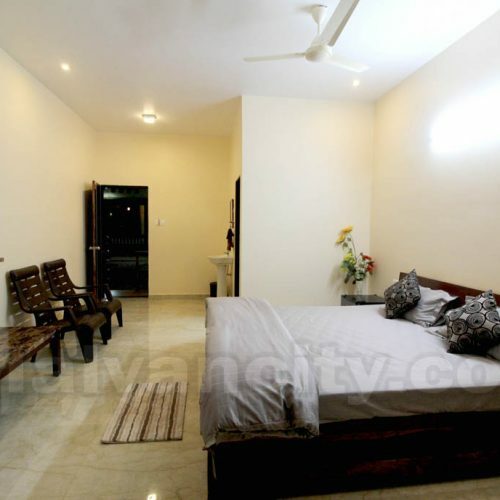 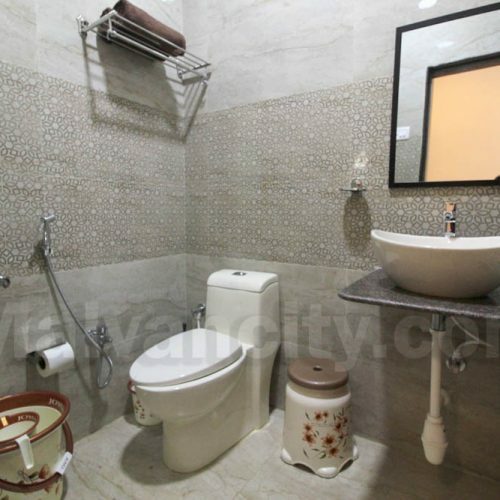 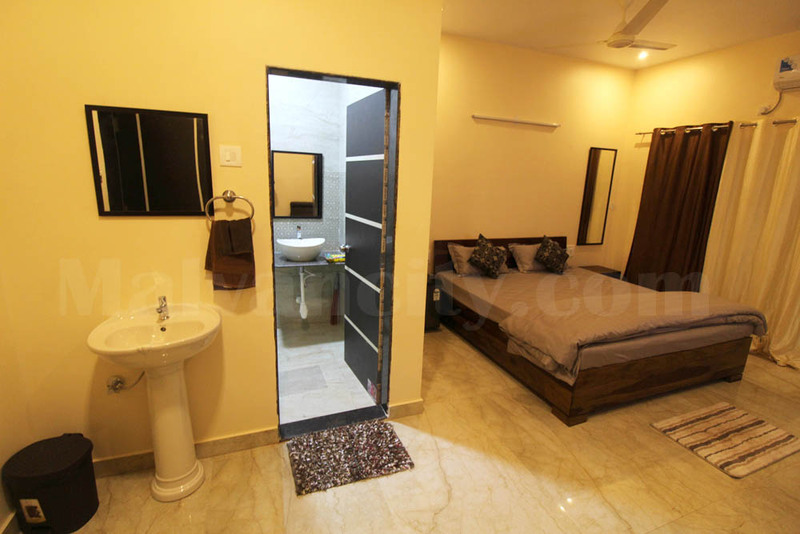 – A well appointed air conditioned room with energy efficient equipment like AC, Remote operated BLDC fan and a mini fridge. 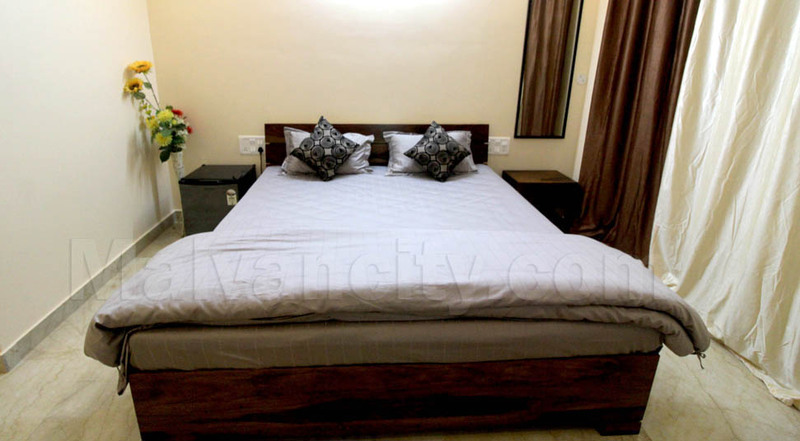 – Each room has king size sheesam wood bed with 5 star linen. 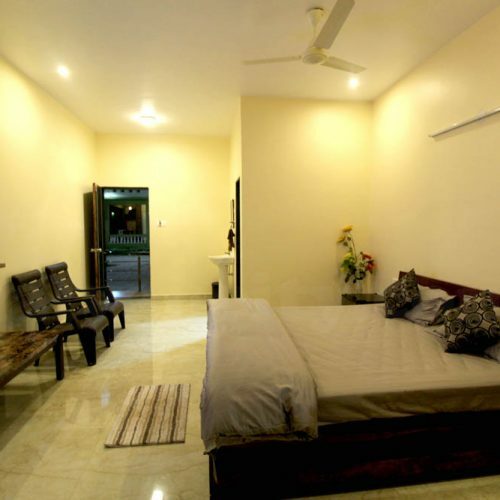 -Basic toiletries provided include toothpaste & toothbrushes so you don’t have to carry sundry items. 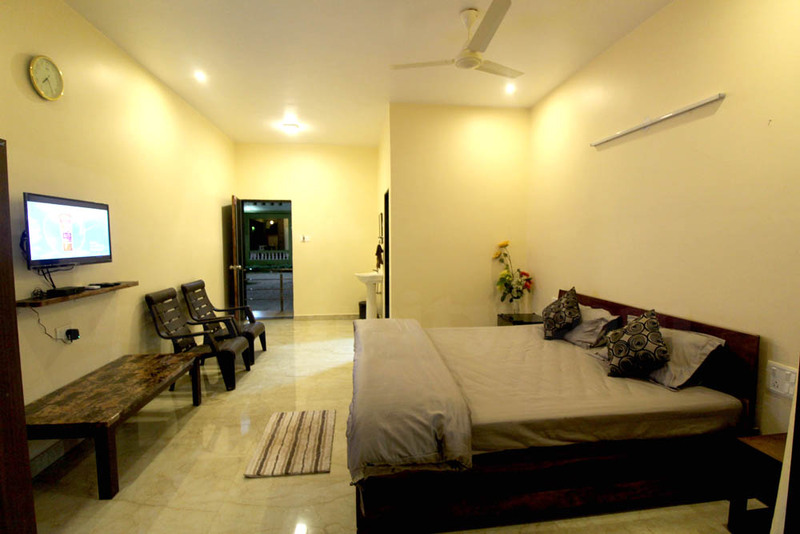 -Our guests receive welcome drinks and chocolates on check in. 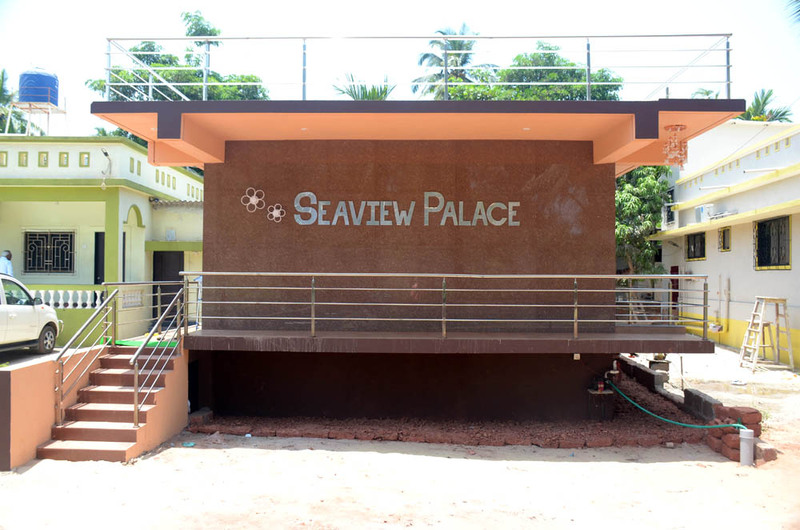 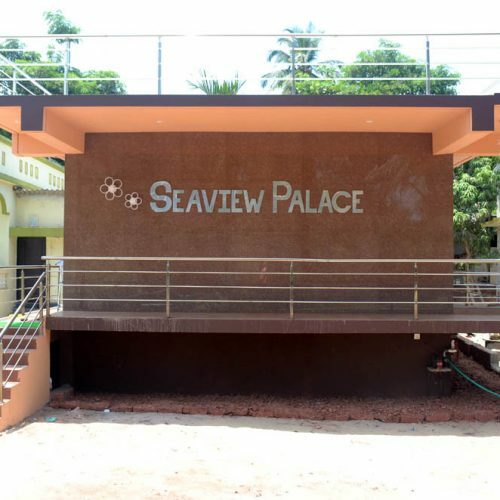 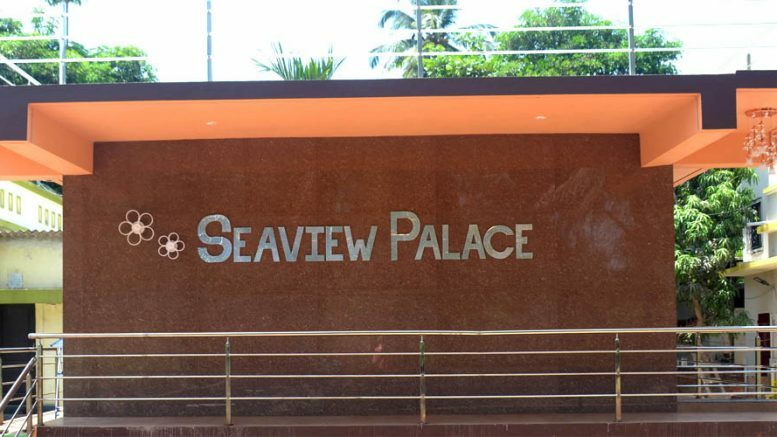 Be the first to comment on "Seaview Palace"